Thanks to new eShop listings, we now have a release date for Gensokyo Defenders on Switch. Unties will be publishing the game on November 29. 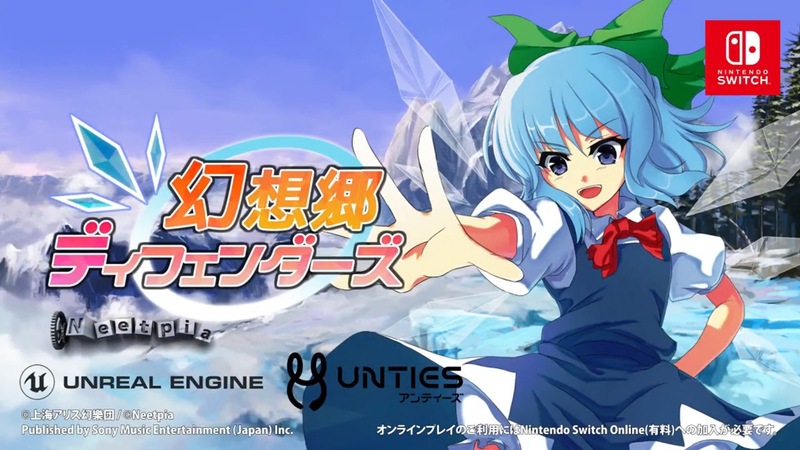 Interestingly, Gensokyo Defenders is confirmed for worldwide release. In addition to Japan, the Australian eShop shows the same release date. Use Traps and Spell Cars to fight back the magical masses in this Touhou Project fan game, now on Nintendo Switch!